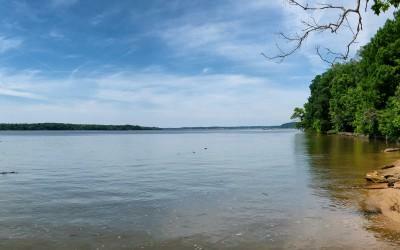 Dominion Energy and George Washington’s Mount Vernon are now working together to find an alternate location for Dominion’s planned Charles Compressor Station, which is a part of the Eastern Market Access Project. 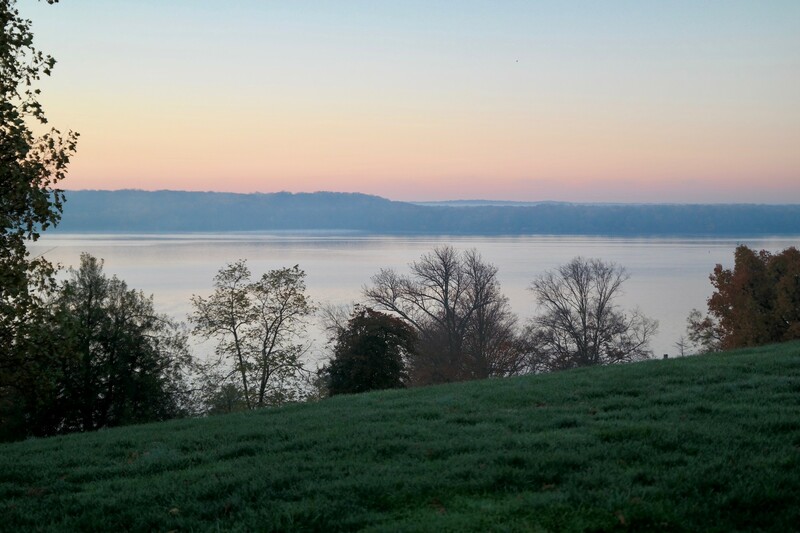 As we work towards finding a mutually agreeable solution, we will share more details regarding the new natural gas compressor station location. 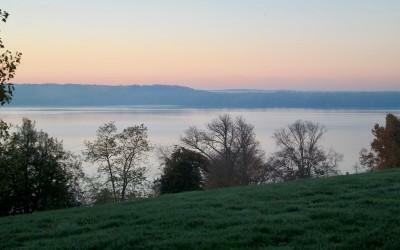 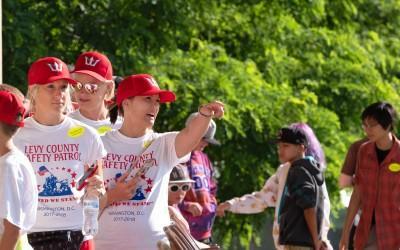 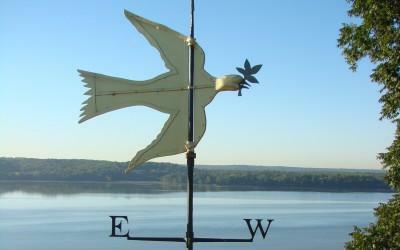 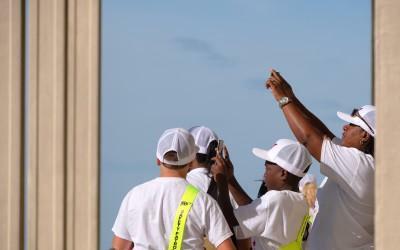 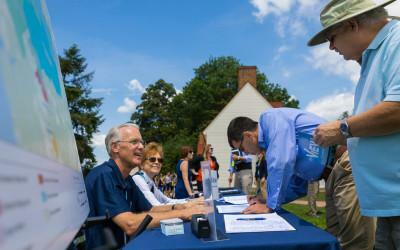 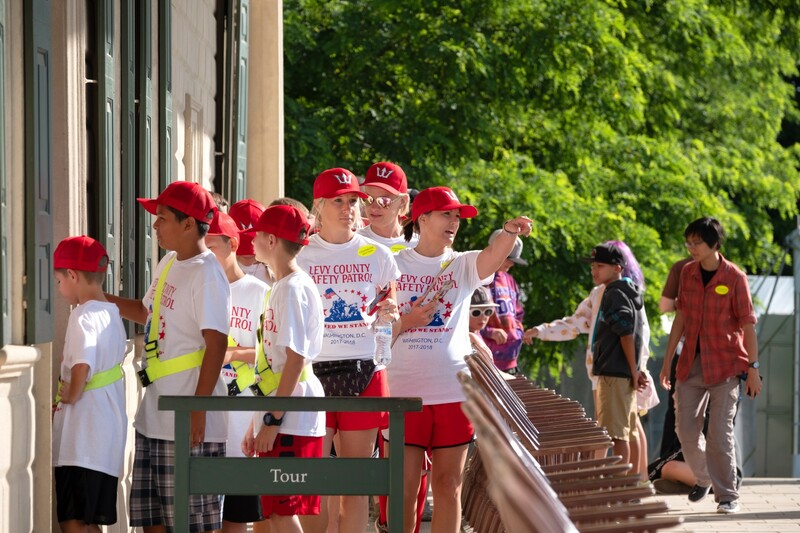 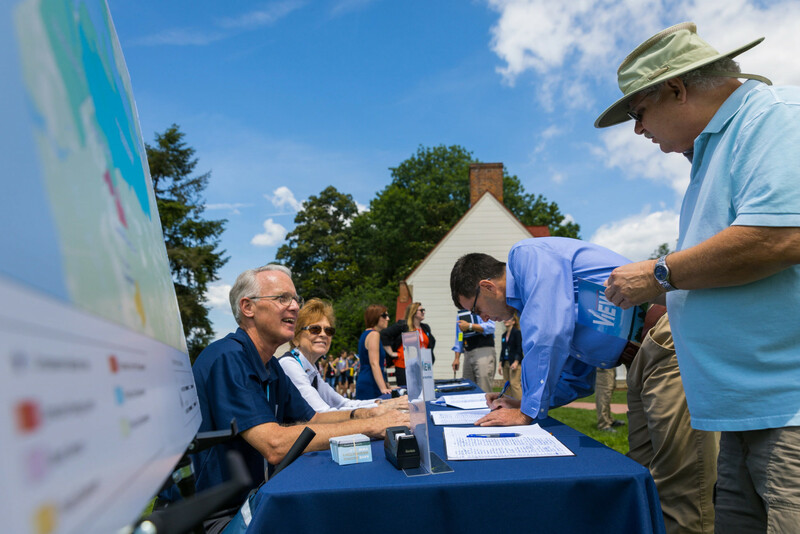 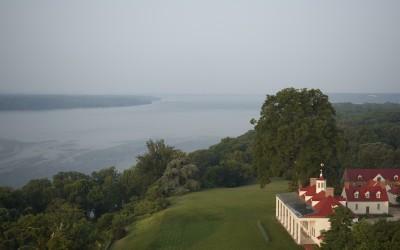 Mount Vernon is working with the following organizations to protect Washington's View. 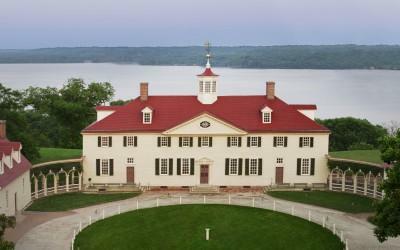 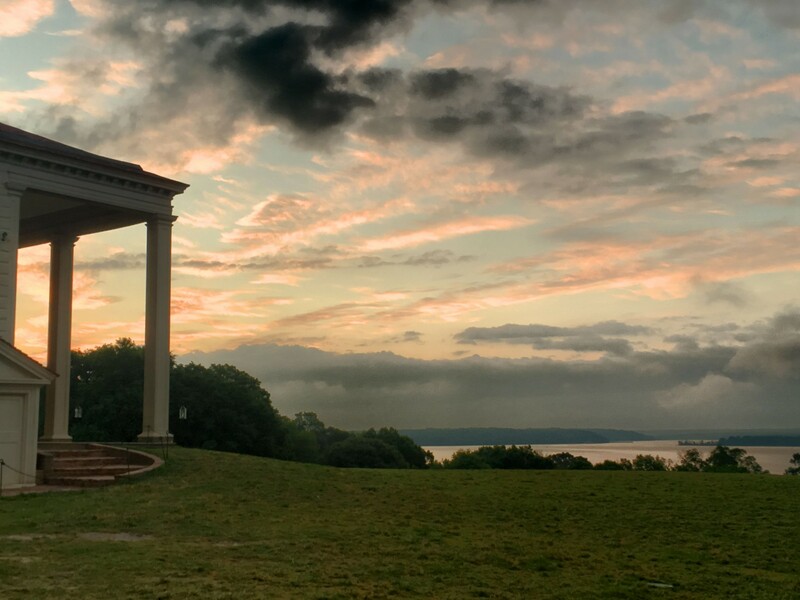 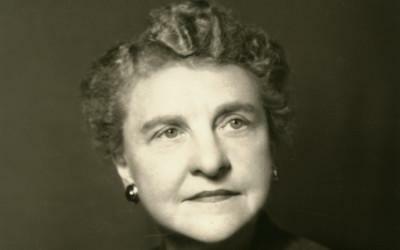 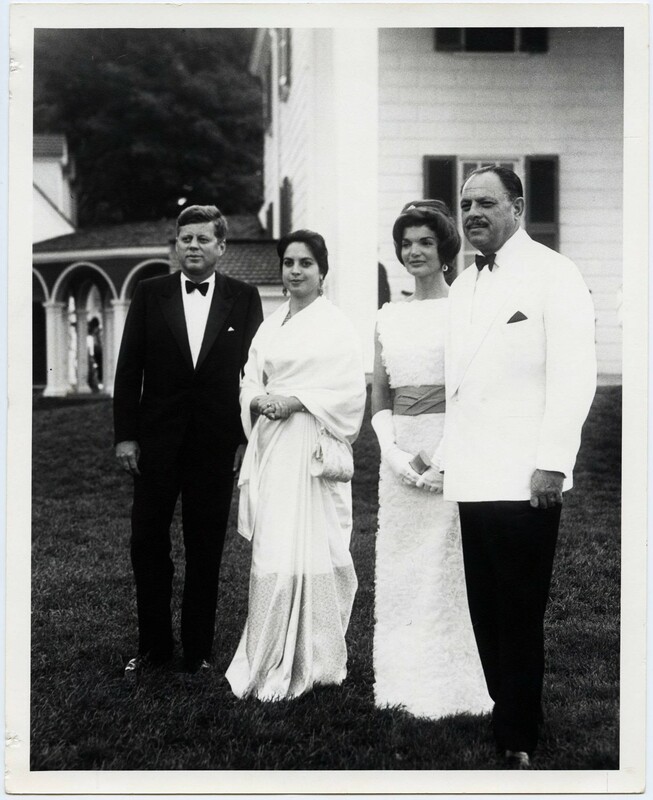 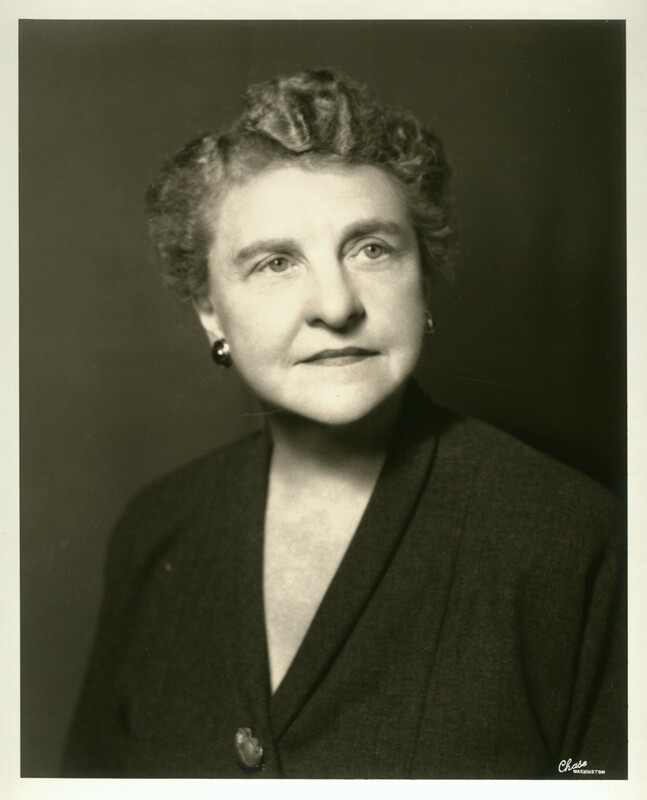 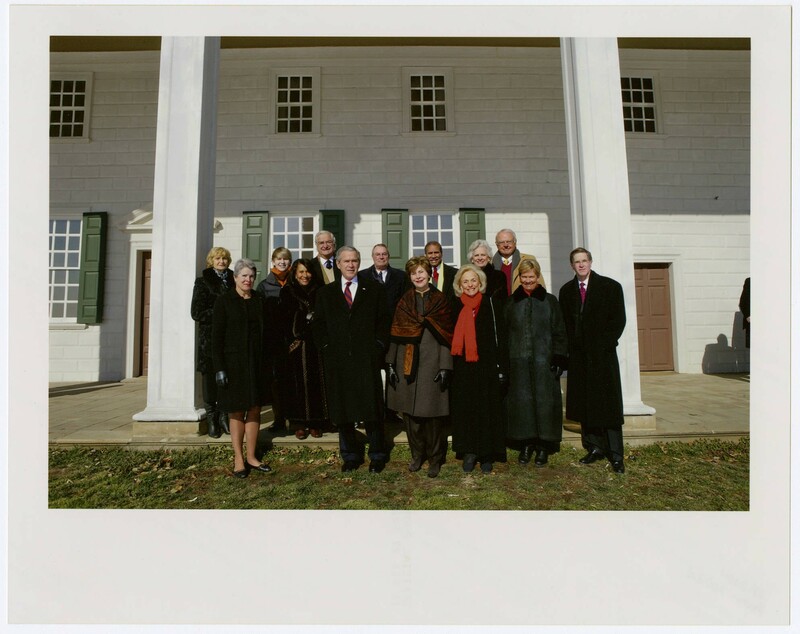 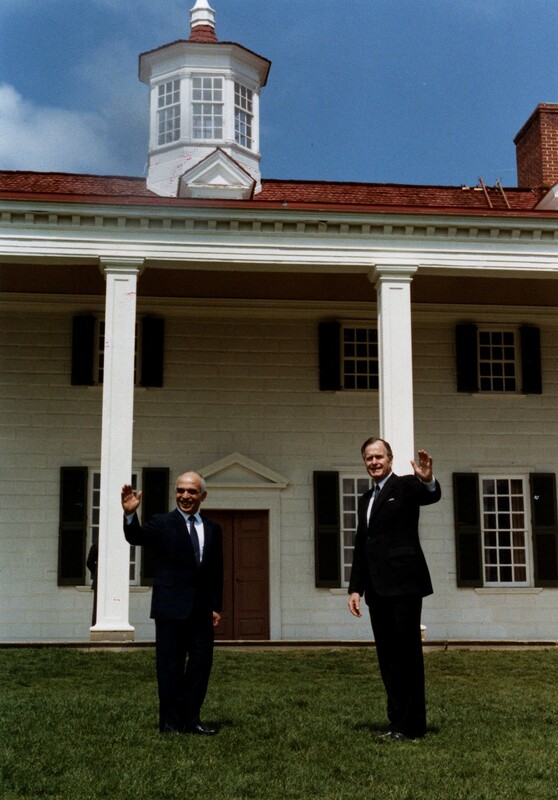 Since the 1950s, the Mount Vernon Ladies’ Association and many public and private partners have worked tirelessly to protect the vista that George Washington treasured. 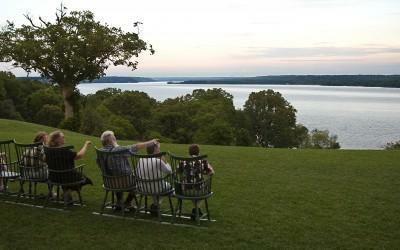 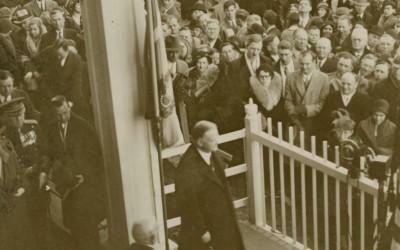 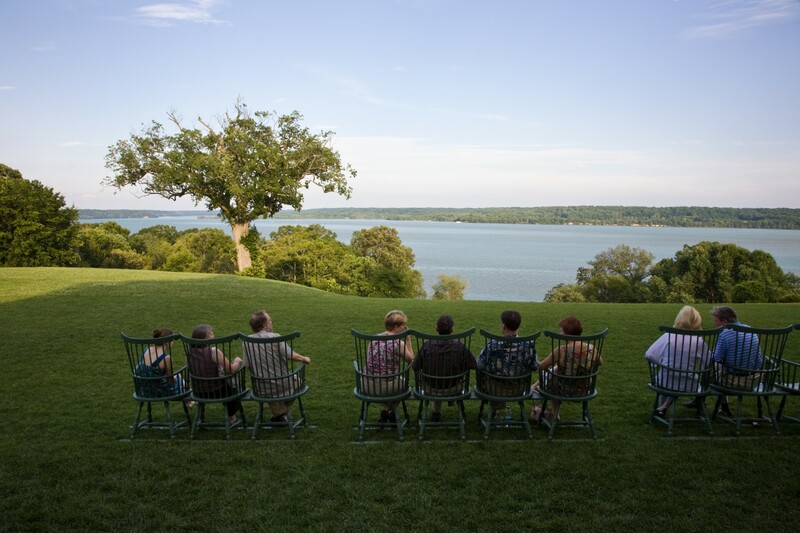 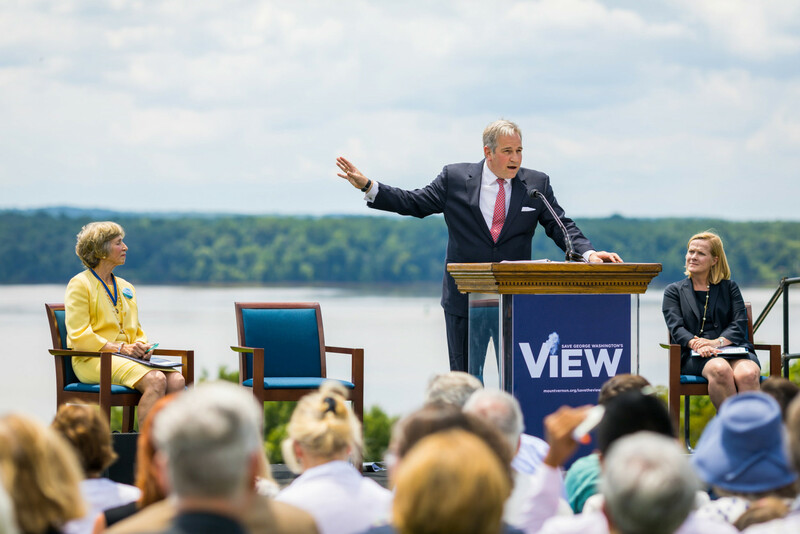 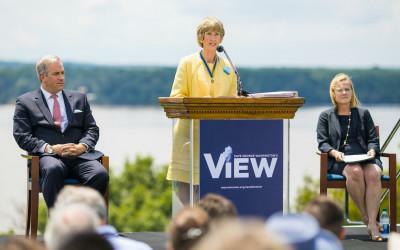 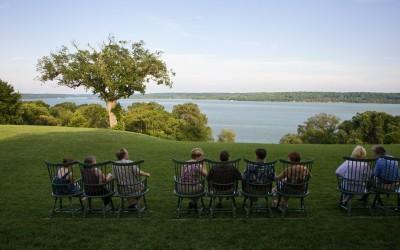 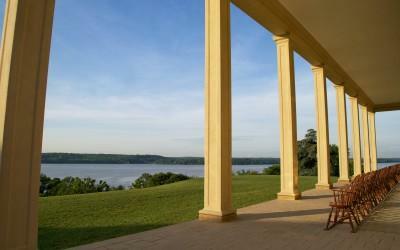 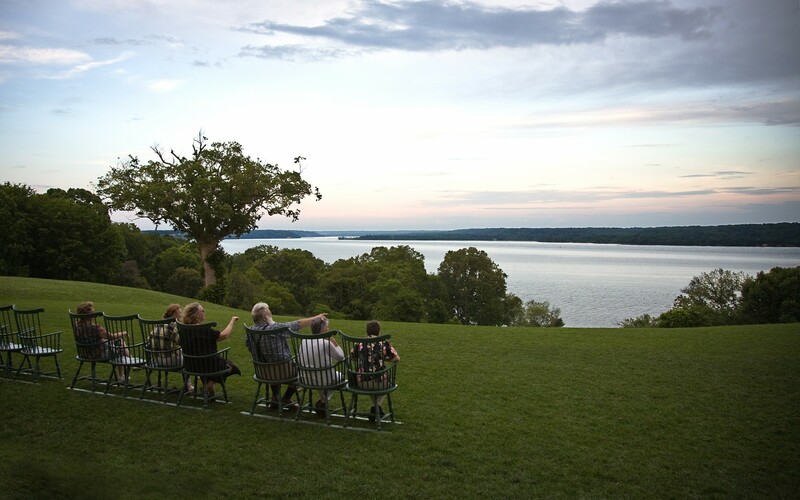 Since our first president hundreds of leaders have enjoyed Mount Vernon's view. 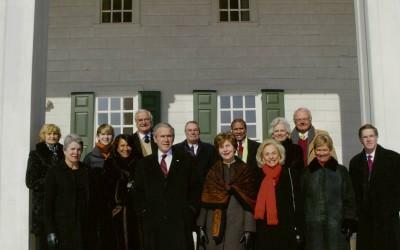 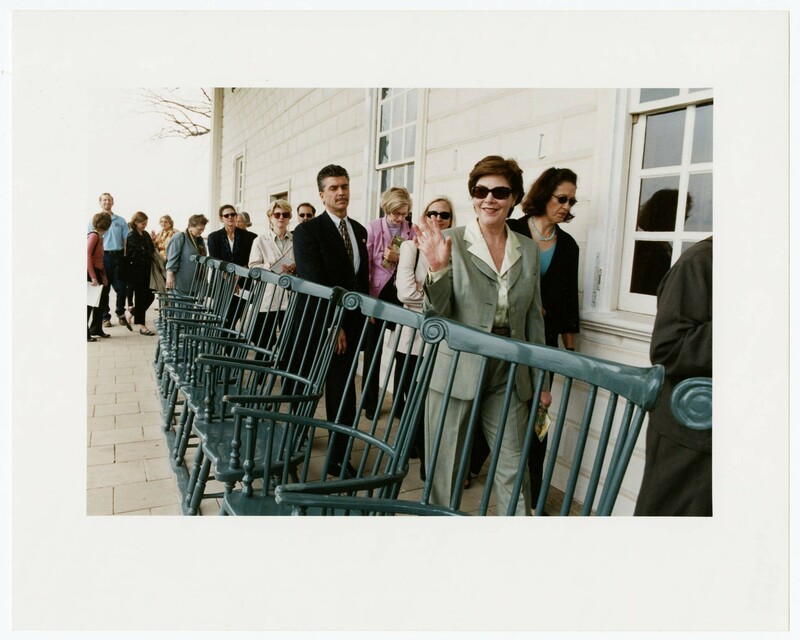 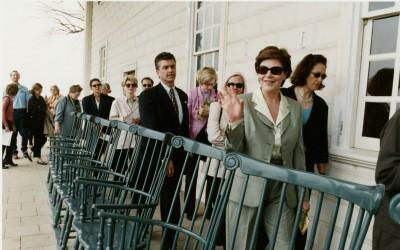 First Lady Laura Bush and the Austin, Texas Garden Club arrive on the piazza at Mount Vernon in 2001. 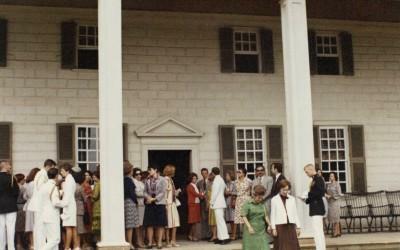 (MVLA). 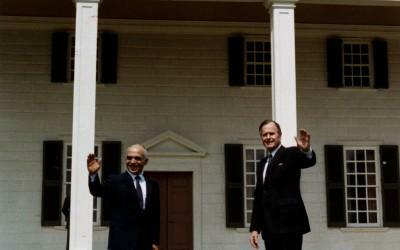 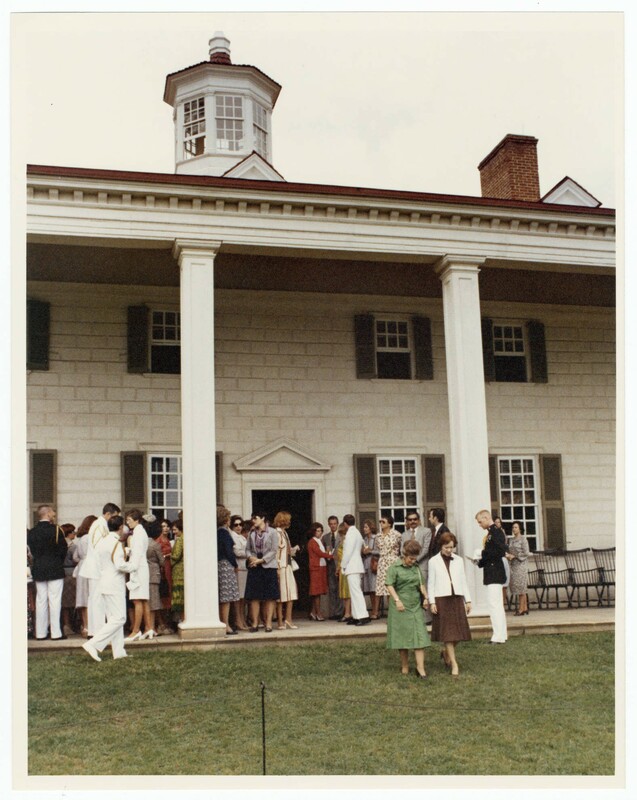 First Lady Rosalynn Carter hosts the wives of Latin American dignitaries on the piazza at Mount Vernon in 1977. 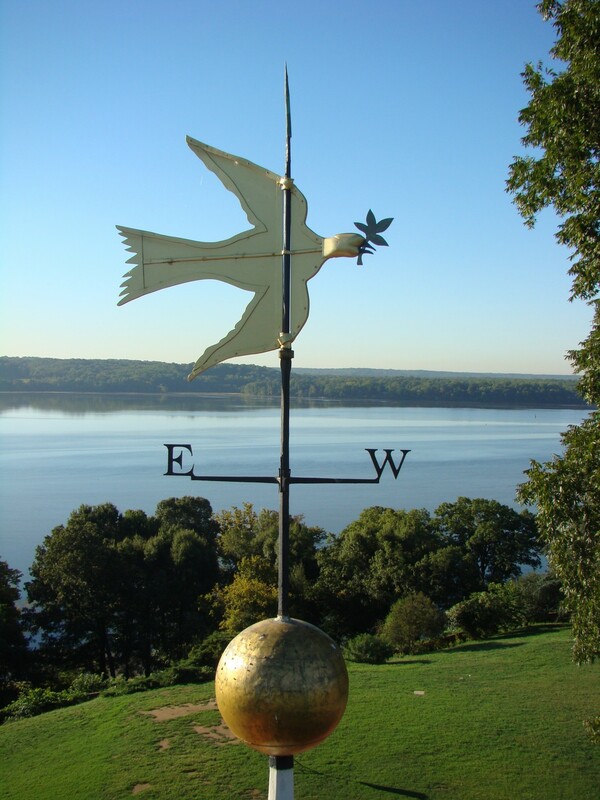 (MVLA). 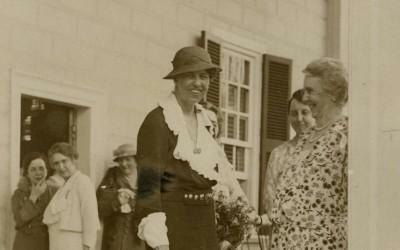 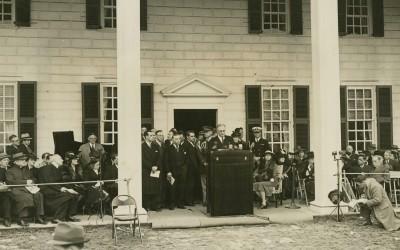 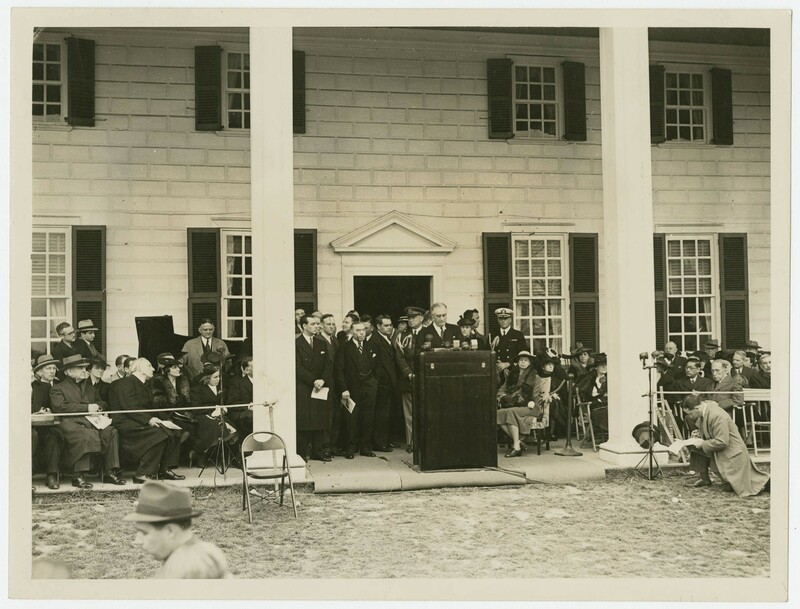 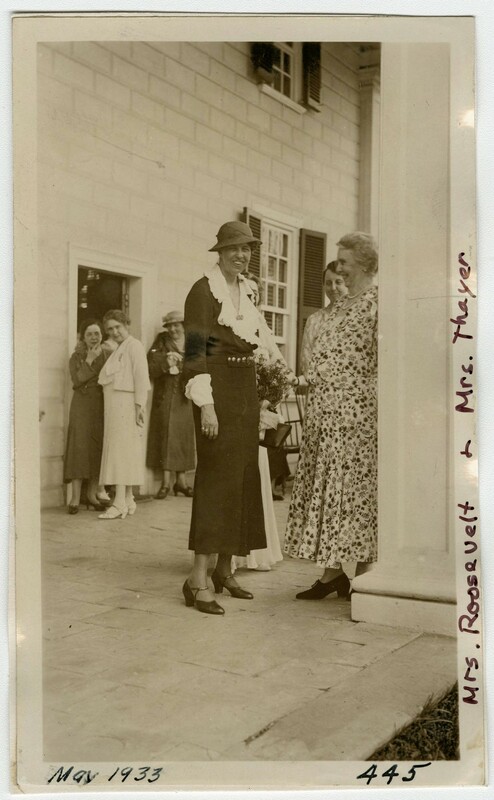 First Lady Eleanor Roosevelt on the piazza at Mount Vernon in May of 1933 with many Vice Regents of the Mount Vernon Ladies' Association. 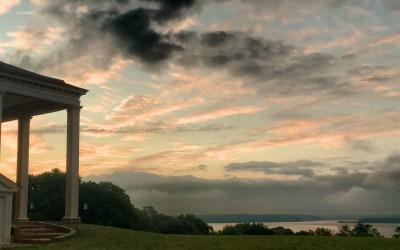 (MVLA). 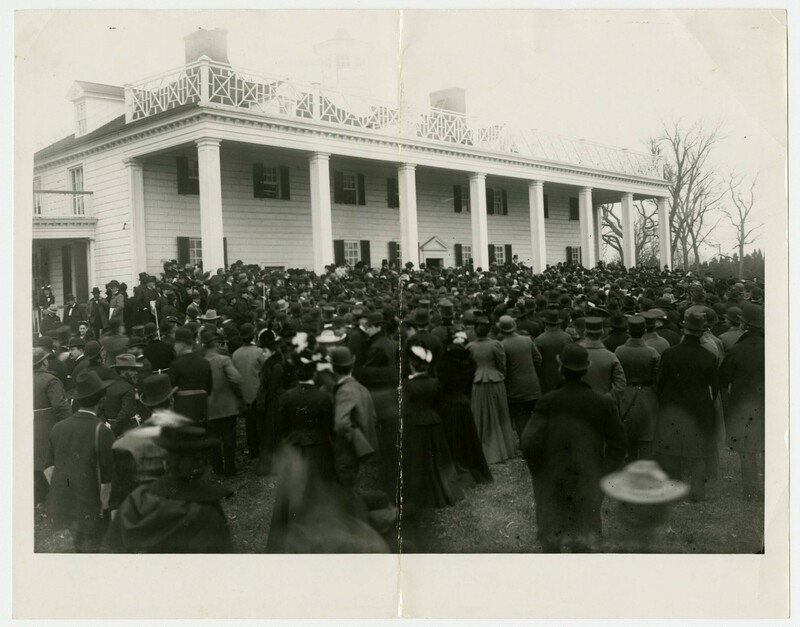 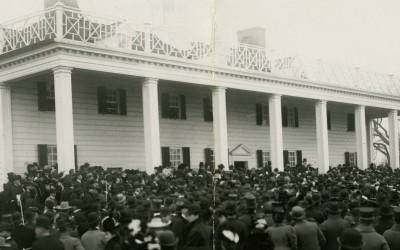 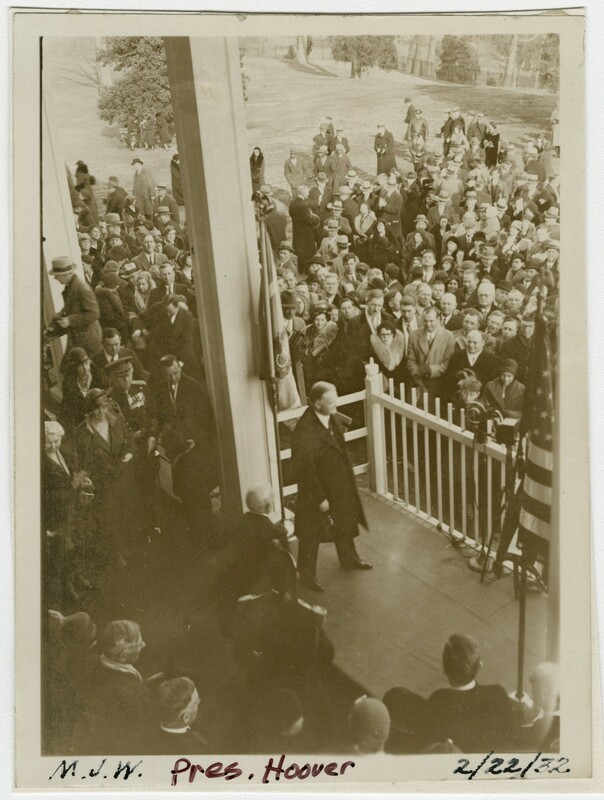 President William McKinley addresses visitors on the east lawn commemorating the centennial of George Washington's death. 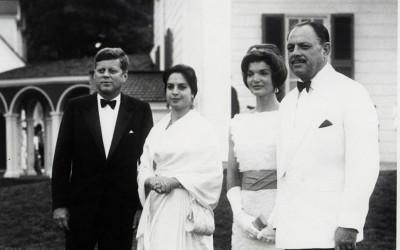 (MVLA). 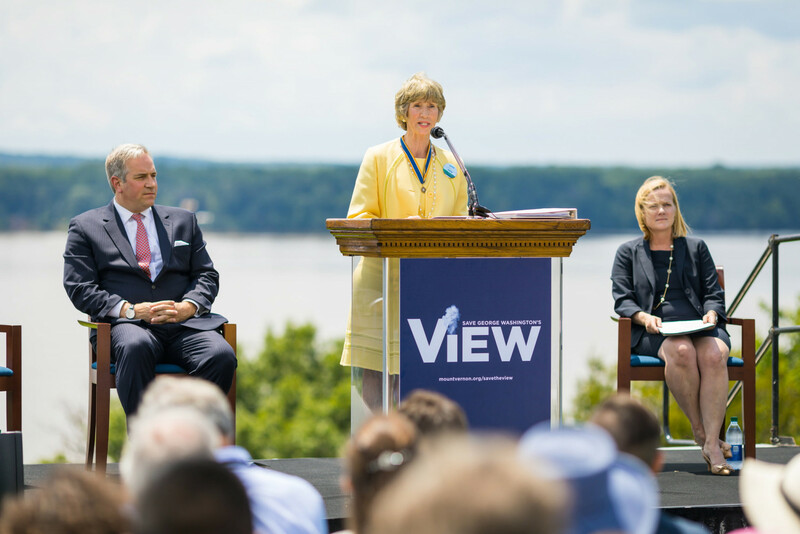 Over the past 60 years, there have been many threats to this view. 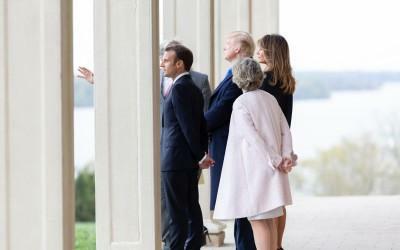 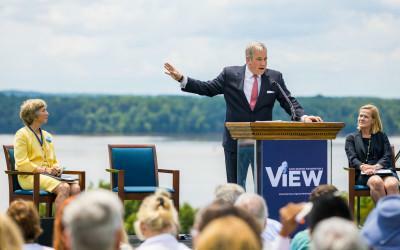 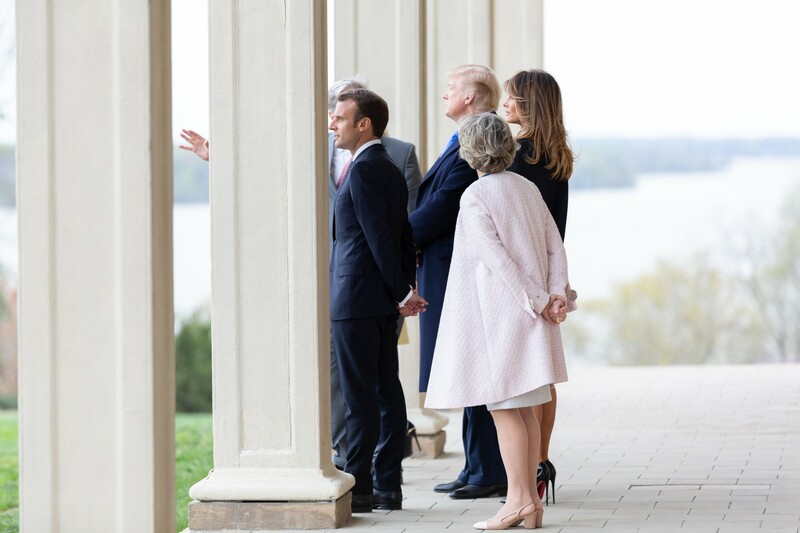 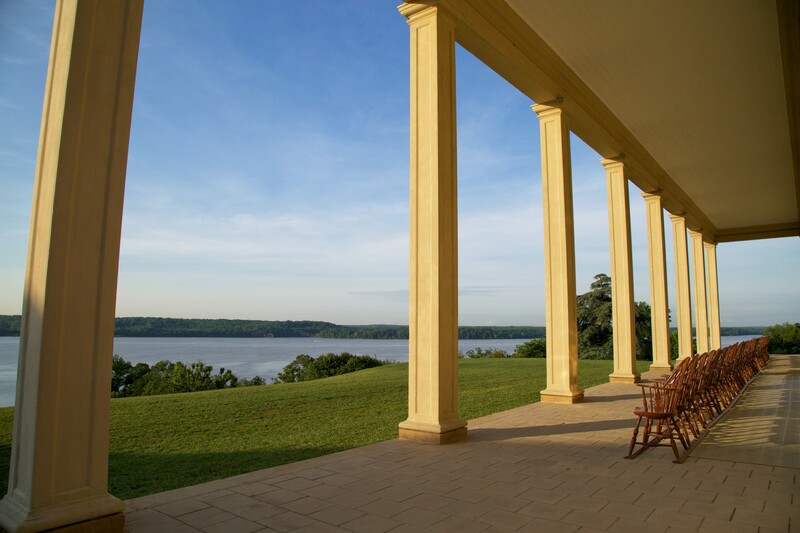 However, thanks to the efforts of the Mount Vernon Ladies’ Association and our many public and private partners Washington’s beloved view remains largely unchanged. 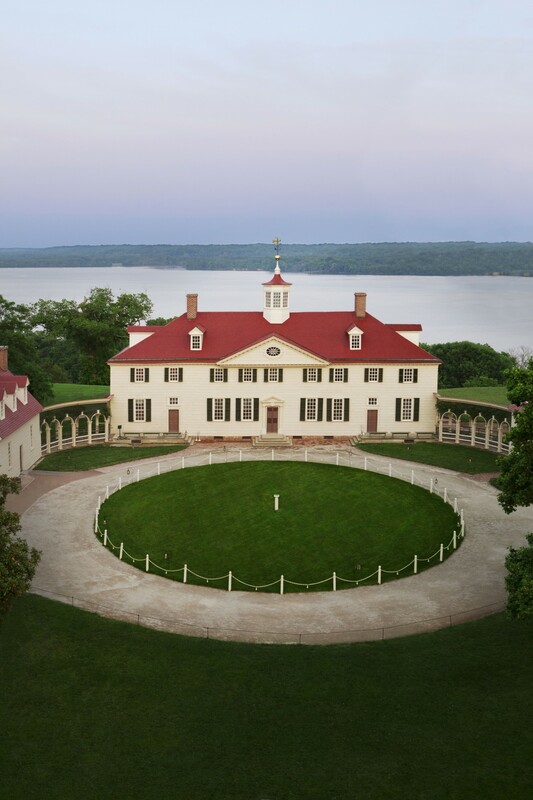 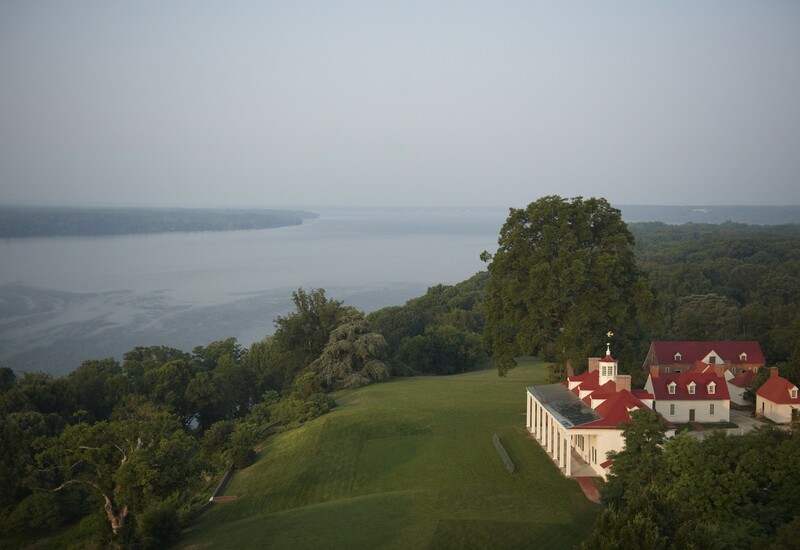 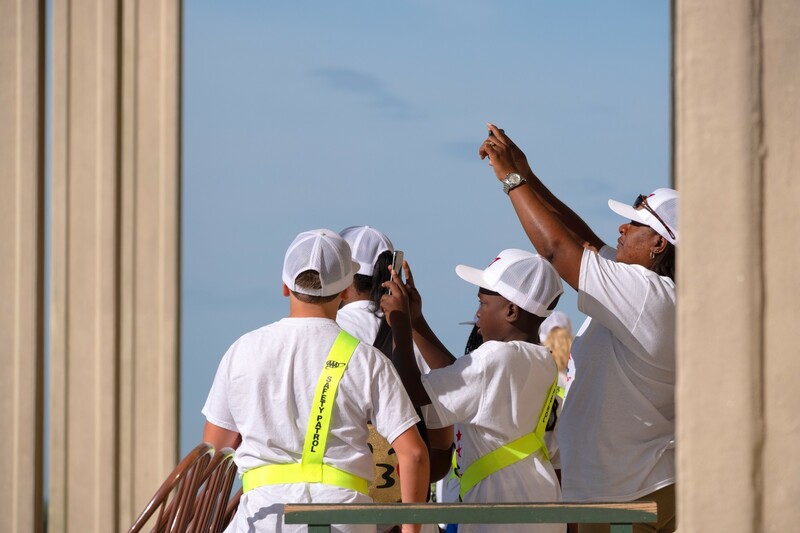 Generations of leaders, families, and school groups, have enjoyed this view and we want to continue to preserve it for future visitors to Mount Vernon.